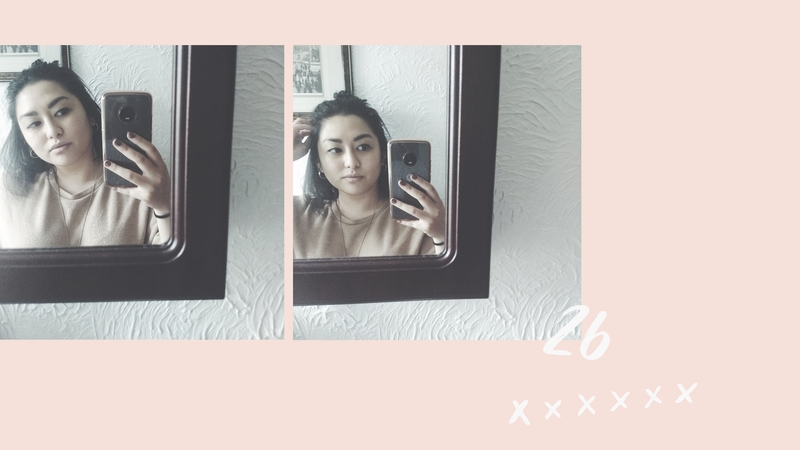 As it’s my 26th birthday today, I wanted to share some perhaps more unconventional milestones with you that I’m hoping to achieve. These are the ones I will personally deem important enough to celebrate – maybe with a Facebook status – one day. It’s slowly dawning on me that by the time my parents hit their 30s they’d upped and moved to a completely different country at least once. I’ve ‘technically’ done that too, but I don’t think moving to Japan or the UK as a toddler really counts? I’ve always wanted to challenge myself to move across land/sea to see how I’d fare. So far, because of my lack of language skills, the safest options are likely the US, Canada, Australia, or New Zealand. Though it would be interesting to see if I could make a braver decision to go somewhere where I would have to pick up the language too. This is not just having a self-care Sunday moment. It’s getting a proper diagnosis. It’s trying therapy and potentially medication. It’s managing ups and downs properly. It’s recognising good physical health also contributes to good mental health. I know there’s unlikely to be a miracle pill in my lifetime that will help me do this, but if I can get to a point where I feel comfortable, know myself and weather the storm as it were then I definitely want to be celebrating that. (I may have a chance to do this in July. haha!) But in all seriousness, I kind of wish this wasn’t on my milestone list. I wish we lived in a World where I didn’t have to tell Governments and politicians to do their job. But alas, protests, rallies or marches are now a core part of activism. I talk the talk, I’ve written about how people can support these causes from afar, but it’s important to me that I get out there myself. I really hope I’m not jinxing myself with this one. My writing and unfinished books are my babies, so I guess this would be the equivalent of finding the right man for me to help me birth them into the World. For me, the agent is a huge first step more so than a publishing deal. I know from working in the industry and from authors that I follow that getting an agent who you know and deeply trust is like gold dust, so I appreciate this one may take some time. But I know it’ll be worth it. Travelled solo to another country (and am itching to again!). Had my writing and my name in print. Finally figured out how to budget. Properly. Spreadsheets and everything. Let me know what unconventional milestones you’ve hit too! I’d love to celebrate with you guys as well.